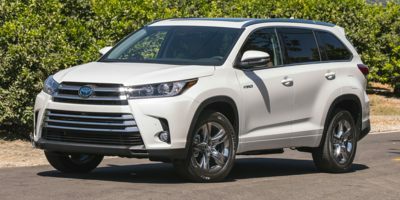 Buying a 2018 Toyota Highlander, and saving $0 off of MSRP. Buying a 2017 Toyota Highlander, and saving $0 off of MSRP. 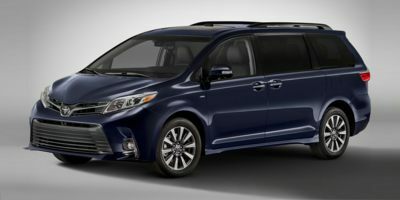 Buying a 2017 Toyota Sienna, and saving $2000 off of MSRP. 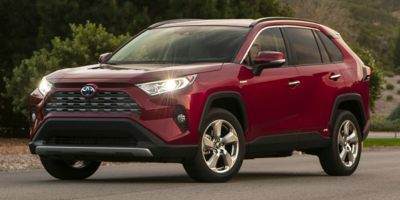 Buying a 2018 Toyota RAV4, and saving $2750 off of MSRP. Buying a 2011 Toyota RAV4, and saving $2000 off of MSRP. Added heated front seats, Tow hitch package, Tow wiring package, block heater, side window visors, lifetime free oil and filter changes, VIP (loaner) service, 0% finance for 3 years. Total ALL IN (including Freight, taxes, all other fees) was $35,000 even. We figure this to be a marginally okay deal but the 0% finance made the difference (saved us about $2,200 on finance/interest). 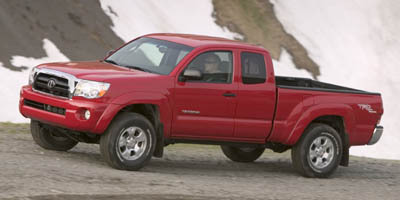 Buying a 2012 Toyota Tacoma, and saving $4000 off of MSRP. We offered CarCostCanada price plus 3% and it was accepted without a counter offer. 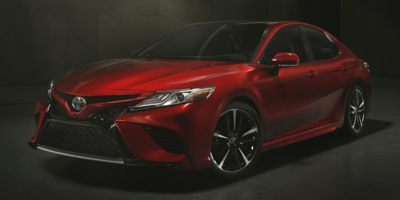 Try CarCostCanada price plus 2.5%. 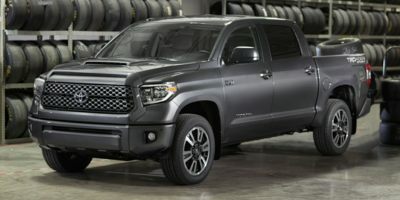 Leasing a 2012 Toyota Tundra, and saving $4000 off of MSRP.